Good afternoon ladies! How has your week been? Mine has been a little over the top busy trying to keep up with all of wedding season editing, emails, and my two crazy boys. I'm blessed though, an exhausted mind just reminds me how much I need to rely on Jesus! Am I right?!? Today I am FINALLY going to have a tip about photography, specifically engagement portraits. Couples generally have a set decision on this when they sit down with me and most of the time it's an overwhelming YES but sometimes the answer is "My friend, aunt, uncle, etc. takes photos so we're going to let them do it." So today I want to go over two things: 1. The importance of engagement photos 2. Why you should take them with the photographer who is your wedding photographer! 1. Why you MUST take engagement portraits. Truth be told, this is most likely the only time you'll have professional images of just the two of you (except for wedding day). After this season in your life you probably won't hire a photographer until it's time for babies...even if that's 5 years down the road. So don't miss the opportunity to document your love at it's young and beautiful state! Also, this is the only shoot the groom is involved in before the wedding day so give him some practice in front of the camera!!! 2. Why taking engagement portraits with your wedding photographer is so important! When I sit down with a couple for the first time during their consultation, I want to know them! I mean, I want to get to know them so well that when it's their wedding day they are so comfortable with me that they'd consider me a friend. Engagement portraits are a part of the process of building that relationship. It allows you and your groom to get comfortable being directed through a shoot and it helps me get to know what types of poses and angles are best for the two of you. Once you see the images you'll feel confident about your ability to take great photos and on wedding day you won't think twice about being self-conscious or uncomfortable in front of my lens. 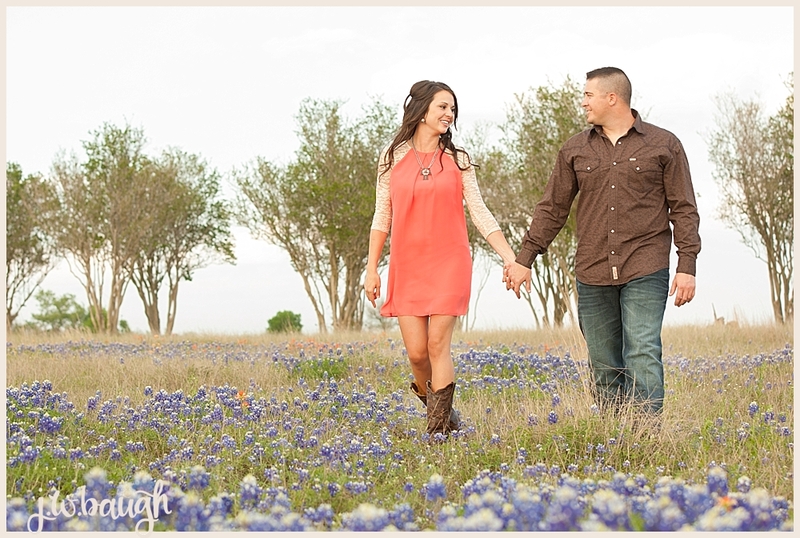 Also, you want will want the style of your engagement portraits matches the rest of your wedding images. You can hang them side by side in your home and everything will be a cohesive collection. Or if you choose to have a sign-in album displaying your engagement photos at your wedding, it will match your wedding album when you put them side by side on your coffee table! Ok that's all I have for ya'll today! Make sure and tune in next week, we have a guest speaker!! Rachel from Wed & Prosper is going to be on WWW and I'll be on location for that. The Facebook Live for that day will be a little earlier in the day, between 11 & 12 but it will be there for ya'll when you want to watch and she'll be writing a blog as well. Can't wait! Hope you're enjoying this beautiful day!